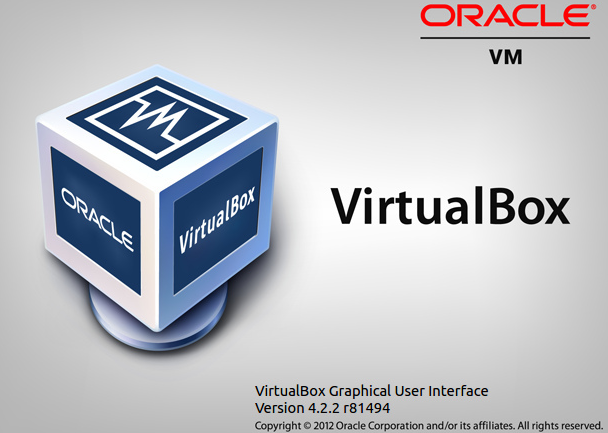 How To Use VirtualBox , Creating Virtual Machines and Guests? 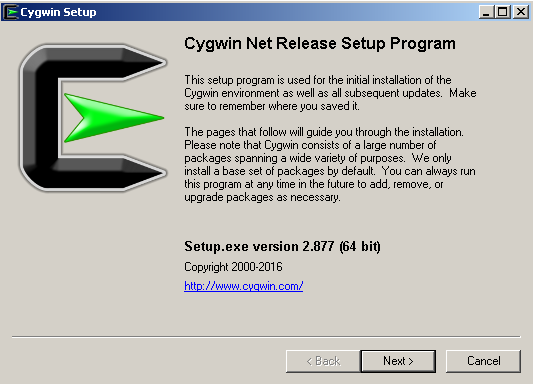 In previous posts we have done installation of the VirtualBox into Windows and Linux Operating systems. 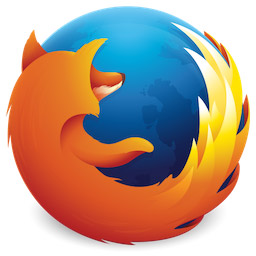 In this post we will look how to create Virtual machine or guest in a VirtualBox. For more information about installation look links below. What is Microsoft Powershell ? 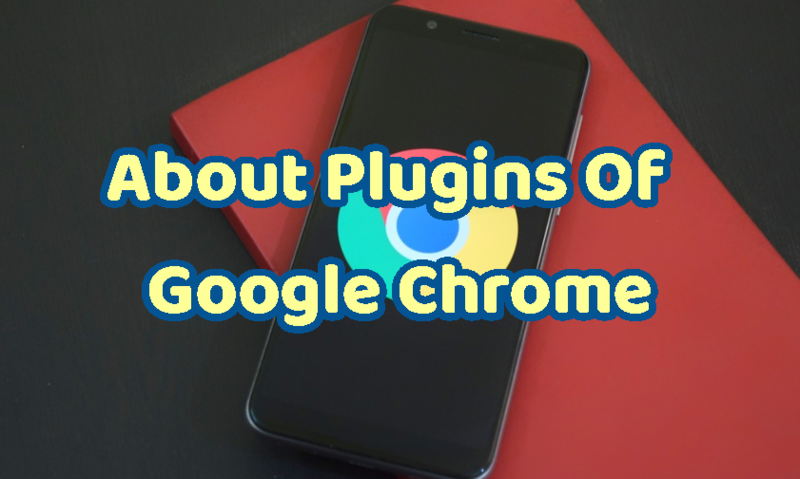 How Can I Automate Tasks? 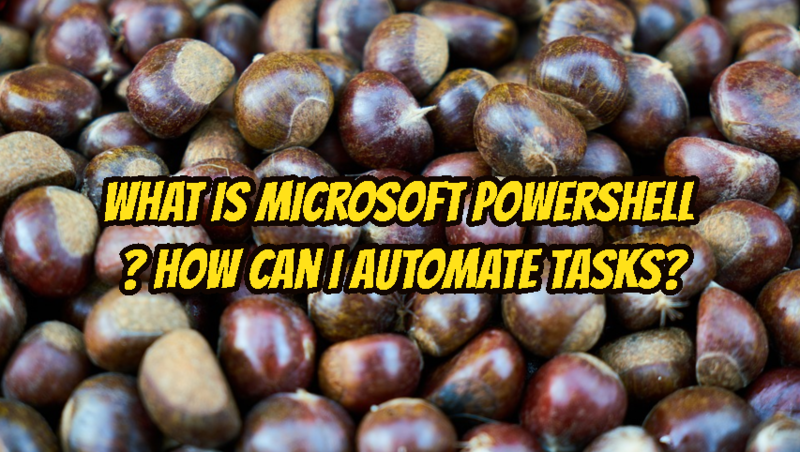 PowerShell is a task automation and configuration management provided by Microsoft for Windows Operating systems. 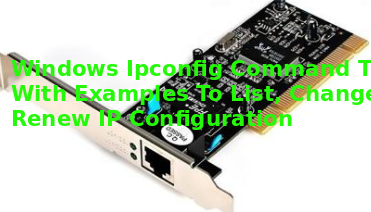 Powershell provides interactive shell for issuing commands. Powershell platform also provides scripting language. 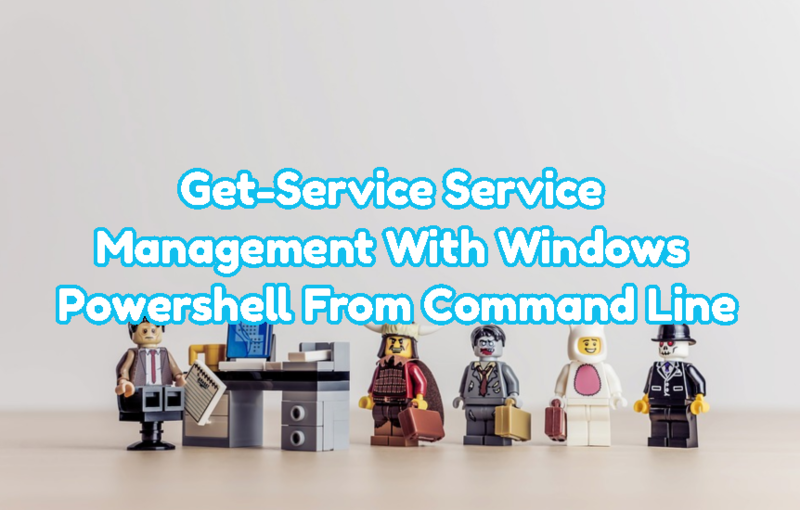 Powershell have access to the underlying operating system components like COM , WMI WS-Management etc. 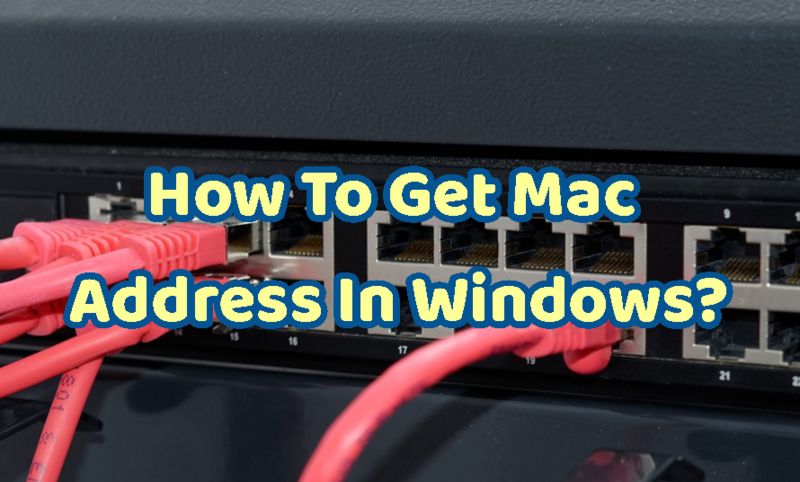 How To Get Mac Address In Windows?